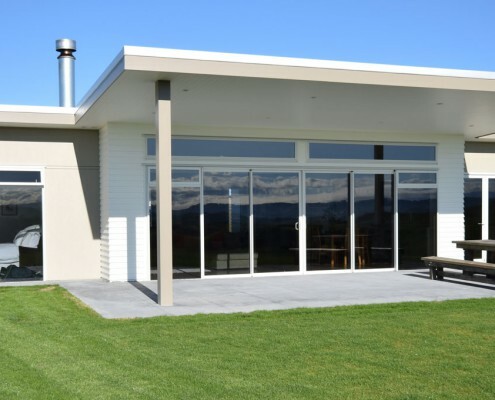 Lepelaars Builders specialise in New Homes, Alterations and Additions, New Sheds etc. 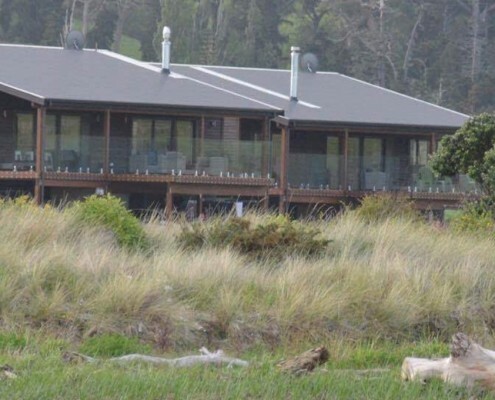 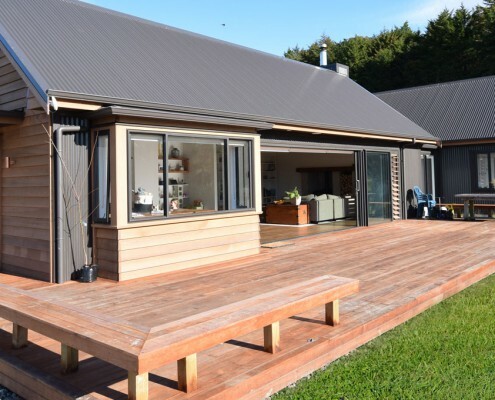 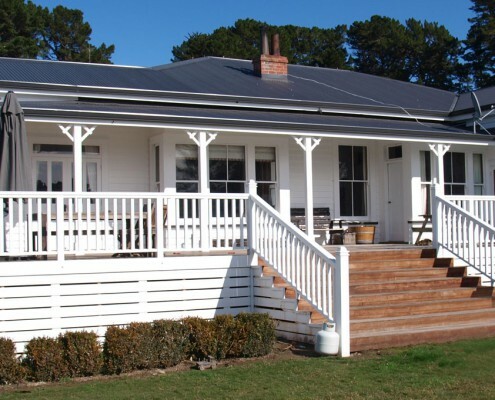 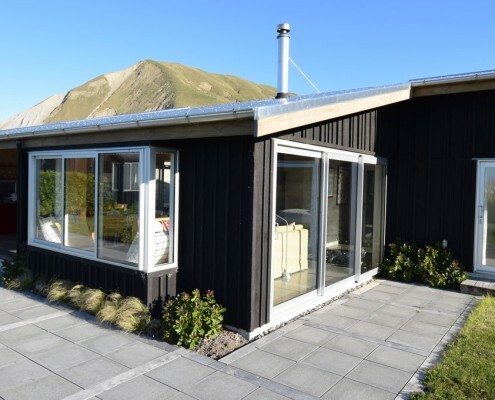 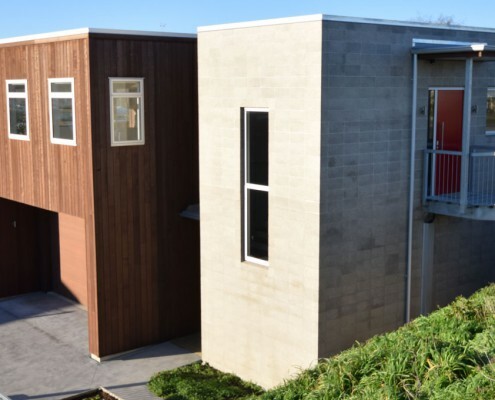 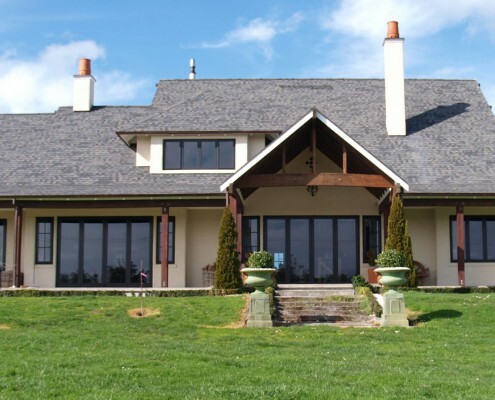 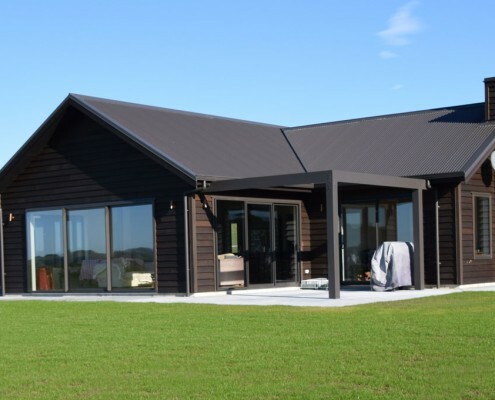 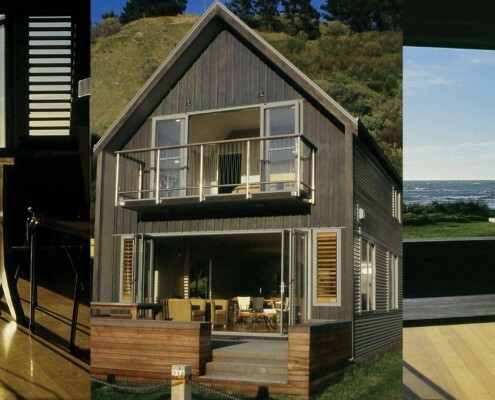 We build high quality homes and work with renowned architects from all over New Zealand. 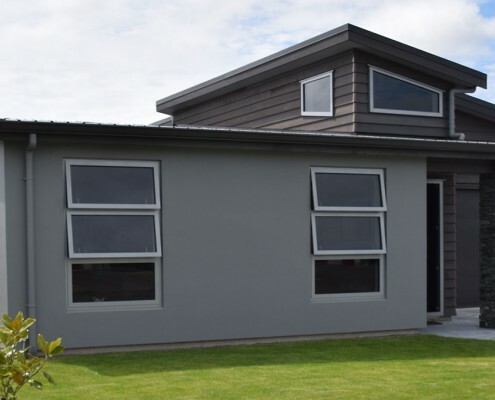 We are also proud to work alongside our local Hawke’s Bay Draftsmen. 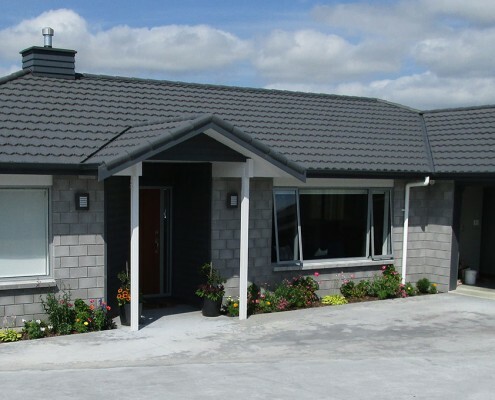 All our houses have a 10 year Certified Builders Guarantee, this gives our clients peace of mind that their houses are covered not only while it is being built but also for a period of 10 years afterwards.